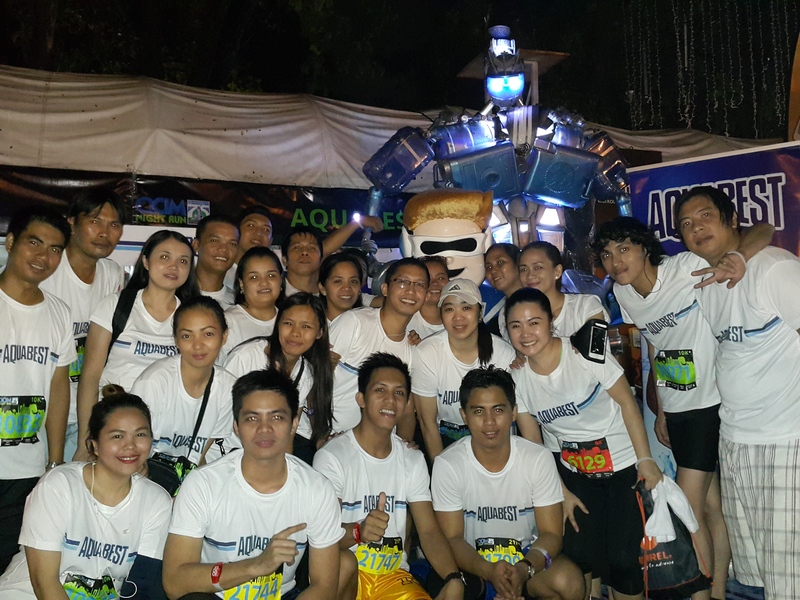 Aquabest recently joined thousands of runners and Quezon City residents in celebrating the city’s 75th anniversary by supporting the 4th Quezon City International Marathon (QCIM). The company set up hydration stations along Quezon Avenue where it offered free water to the marathon participants. It also gave away awesome prizes to the 21k runners at the Quezon Memorial Circle. The QCIM is being held to honor and celebrate the 75th founding anniversary of Quezon City. The event gathered 9,000 professional and amateur runners and marked the first time the global marathon event was held at night.